PNE is very fortunate to be able to work with Spectrum Migrant Resource Centre to run a weekly homework program for 2015. The program operates on a Monday straight after school and caters for our students that are new arrivals to Australian and speak English as an additional language. This year PNE is participating in a gifted and talented program with Victoria’s four select entry secondary schools, Melbourne High, The Mac.Robertson Girls’ High, Nossal High School and Suzanne Cory High School. PNE students involved in the pilot program participate in online science and mathematic programs and learning modules. Since the start of the project in 2008 PNE have been focusing on rubbish and its disposal. We have introduced the Shelter Shed, which has lots of bins available, as a place to eat outside to assist keeping our yards clean. Further to this, classrooms have discussed ways to reduce the amount of rubbish created and participated in a Rubbish Free Lunch Challenge. This was an incredible success and will therefore be held again soon. We currently have a major focus on improving our energy and water use. We have had water tanks installed that are used to harvest rainwater to flush toilets and water the gardens. An eSmart school is a school where the smart, safe and responsible use of information and communications technology is a cultural norm. Students, teachers and the wider school community are equipped to embrace the best these technologies can offer, while being savvy about the pitfalls. 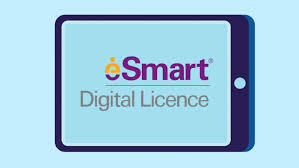 Being eSmart means knowing how to guard against the security and privacy risks, being able to research and reference information and download content in ways that are ethical and legal, as well as being able to manage reputation and relationship-based issues associated with being in cyberspace. Students are regularly involved in developing and delivering information on the smart, safe and responsible use of technologies to a variety of audiences and are taught a suite of social and emotional skills. The eSmart Schools model provides a rigorous, evidence-based framework for schools to implement whole-school culture and behaviour change relevant to the smart, safe and responsible use of communications technology. 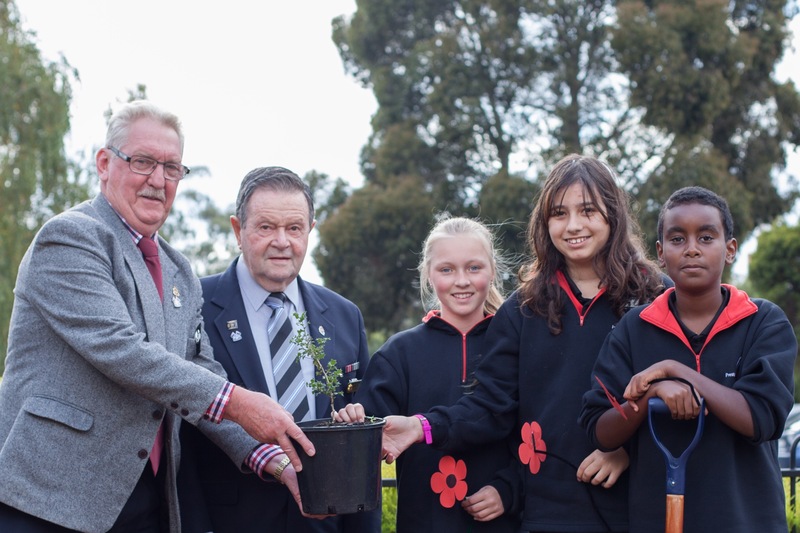 Commemorating the 100th anniversary of ANZAC troops landing at Gallipoli in World War 1, PNE were involved in the Gallipoli Oaks project. Working with the National Trust and the RSL, we have planted our very own Gallipoli Oak tree at PNE. Aikido well-being and development sessions. We run weekly well-being and development sessions utilising the martial art of Aikido.